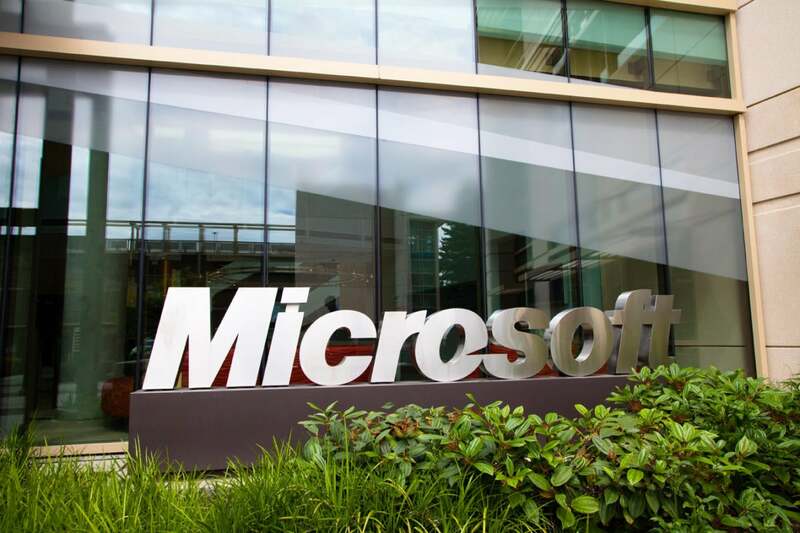 Microsoft has released its first batch of patches for this year, and it's one of the smallest ever for the company, with only three vulnerabilities fixed across its entire product portfolio. The patches are covered in four security bulletins, but one is dedicated to Flash Player, for which Microsoft distributed patches through Windows update. The only security bulletin rated as critical is the one for Microsoft Office and Office Services and Web Apps. It covers a memory corruption vulnerability that can be exploited by tricking users to open specially crafted files and can lead to remote code execution. Another bulletin, for Microsoft's Edge browser, covers a privilege escalation flaw that can be exploited by tricking users to view a specially crafted web page. The issue exists in the browser's cross-domain policies and could allow attackers to inject information from one domain into another domain. Microsoft rates this bulletin as important. The third bulletin covers a denial-of-service issue in Windows Vista, Windows 7, Windows Server 2008, and Windows Server 2008 R2. The flaw is in the Local Security Authority Subsystem Service (LSASS) that handles authentication requests and can be exploited to reboot the system. The LSASS vulnerability is rated as important, but it has been publicly disclosed before being patched, and a proof-of-concept exploit for it could appear soon. It's worth noting that this will be the last time Microsoft will arrange information about patches into security bulletins. Starting next month the company will publish vulnerability and patch details on a new portal called the Security Updates Guide that will give users more flexibility in how they search for and view such information. For example, users will be able to sort and filter the data by CVE vulnerability identifier, knowledge base (KB) article number, product, or release date. They will also be able to filter out products that don't apply to them and access the information through an application programming interface. "This could be the calm before the storm," said Chris Goettl, product manager at patch management firm Shavlik. "We have not seen this light of a Patch Tuesday since January of 2014. Next month you should expect some adjustments and a heavier Patch Tuesday drop as Microsoft changes methodologies."